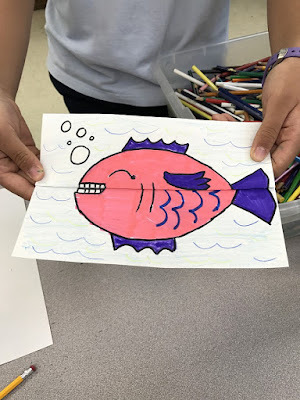 Having an Art Club is a great way for students to be involved in art throughout the year. When our time with them is limited in the classroom, an art club can serve as a nice supplement for students who can't get enough art. 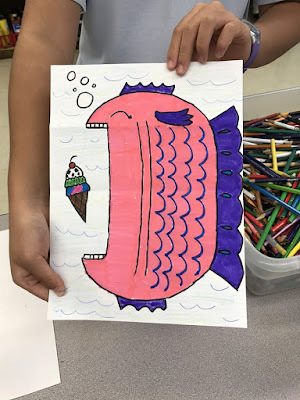 An art club also allows more opportunities and freedom to try new things with students. Click this link for more information about the benefits of having an art club.